Men's 5.5 oz. 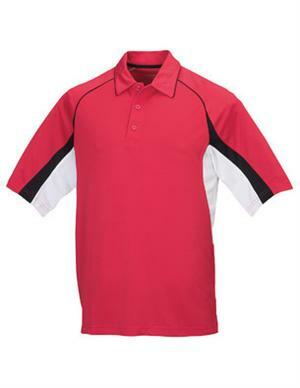 100% polyester pique polo featuring Tri-Mountain UltraCool® moisture wicking technology. White mesh side panels enhance breathability. Piping along raglan sleeves and self-fabric collar provide a sporty look. 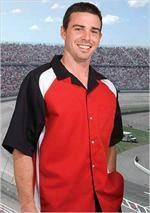 Features a three-button placket and square bottom with side vents.